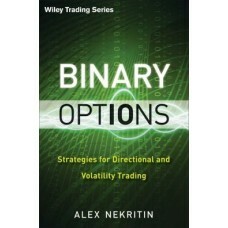 Providing savvy market players with a way to react quickly to event-driven opportunities and trends, exchange traded binary options are a unique type of derivative instrument offering fixed risk and reward. 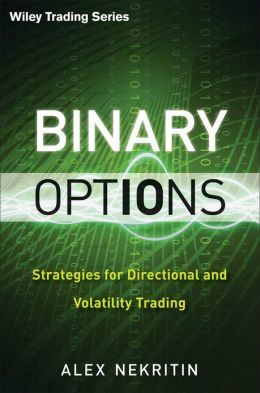 Available on four asset classes—stock index futures, commodity futures, Spot Forex and economic data releases—they are distinctly different from regular put/call options in that their pay-out structure offers only two potential outcomes, or settlement values: 0 or 100. 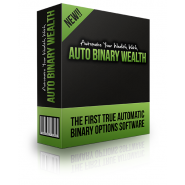 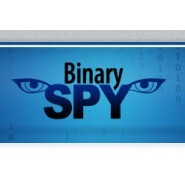 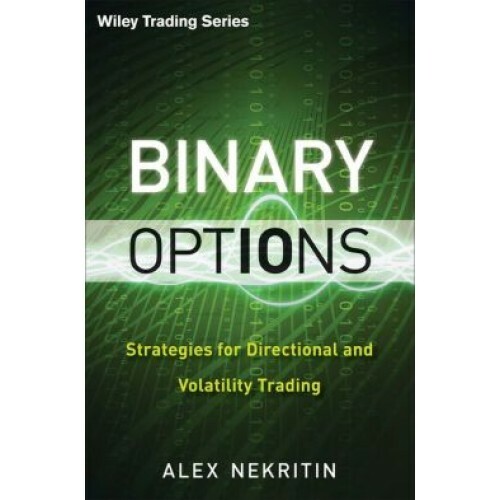 The first guide focussing exclusively on this fast-growing sector of the options market, Trading Binary Options examines the key differences between regular options trading and binary options trading and describes how binary trading is done. 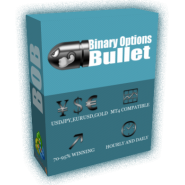 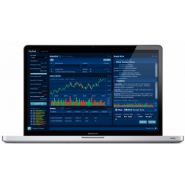 It also gives you the lowdown on the most successful binary trading strategies and how and when they should be deployed.